Q: Can I get a dolly from Dynamic delivered with my new Sunfish? Q: What materials are used in Dynamic Dollies? Q: Are they any better than Seitech dollies? – After we toured the Dynamic factory we knew that this was a better product. The connector pieces are stronger, and design features have been added to improve the strength of all joint fittings. – Also, Ben and Chris have created a supply line for every part of all their dollies that can fill any order very quickly. 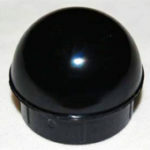 – The Sunfish dolly comes in one box with simple instructions – so easy. 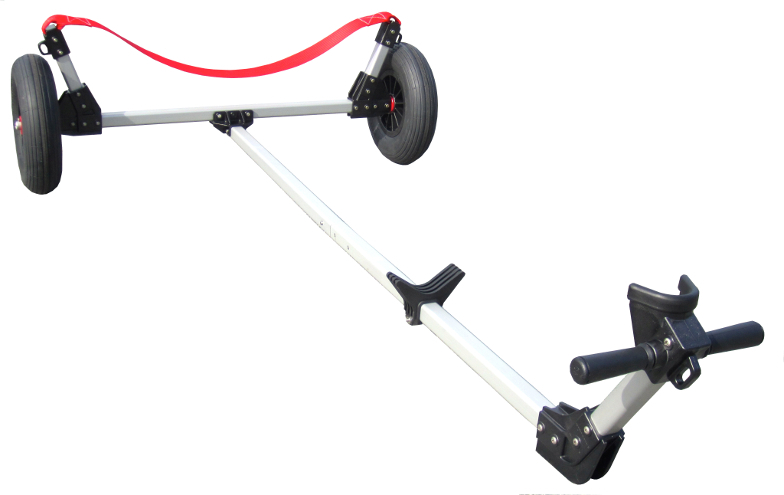 – A Dynamic Sunfish Dolly brings the latest in design and materials to popular small boat dollies. 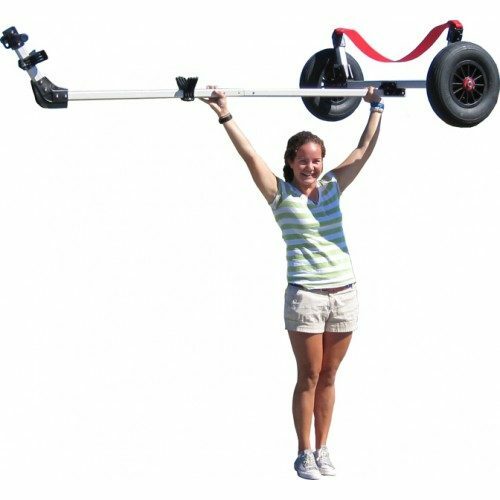 – If you have owned a Seitech Sunfish Dolly in the past, these dollies are 100% interchangeable but have several notable improvements. – New features include wheels with ball bearings, tie-down eyelets on key parts, injection-molded glass-reinforced plastic joints, and a 3″ non-stretch polyester sling. – Made in Rhode Island, USA by two awesome guys who love to sail, Ben Spiller and Chris Souza. Our aim is to make your boating experience more pleasurable in providing a problem-free way of moving your boat in and out of the water and storing it safely when not in use.